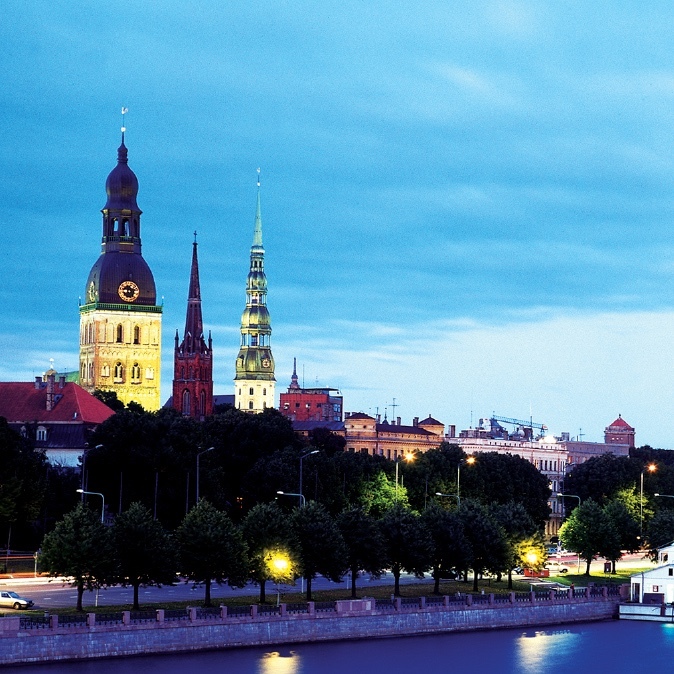 Rīga, the capital of Latvia, founded in 1201, is the member of the Hanseatic League since the 13th century. Rīga is notable for the medieval architecture of its Old City, the Art Nouveau buildings included in the list of the UNESCO World Heritage and the most spectacular music festivals. The music festivals provide concert performances of the most prominent musicians both from Latvia and abroad, ballet productions, world premieres, multimedia events, open air performances and activities for children. Outstanding musicians have roots here: Gidon Kremer, Misha Maisky, Māris Liepa, Raimonds Pauls, Kristīne Opolais, Elīna Garnača and many others. Rīga has enjoyed the Berlin Philharmonic, the Bavarian Radio Symphony Orchestra, the City of Birmingham Symphony Orchestra under the baton of Mariss Jansons, Valery Gergiev, and soloists Andrea Bocelli, Anna Netrebko et als. The festival concerts take place in historic venues – the concert halls, the Opera house, churches, at the palaces and manor houses in Latvia, as well as in ever so charming street cafés and restaurants of the Old Rīga for thousands of those eager to listen to the music. Rīga was the European Capital of Culture in 2014.